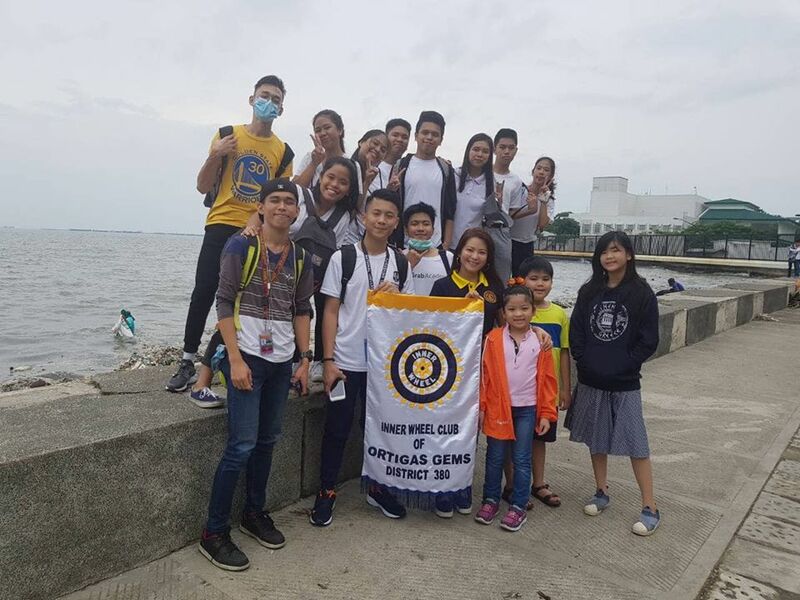 District 380 with its 7 clubs and 25 members , led by DC Nona Ricafort and IWC Central Pasig attended the Manila Coastal Cleanup with its theme, ‘ Promote Better Ocean, Health, Environmental Consciousness’ , on Aug. 20, 2018, 6:00 A.M., at the Roxas Boulevaed near the SM MOA , in conjunction with the Global Youth Summit . 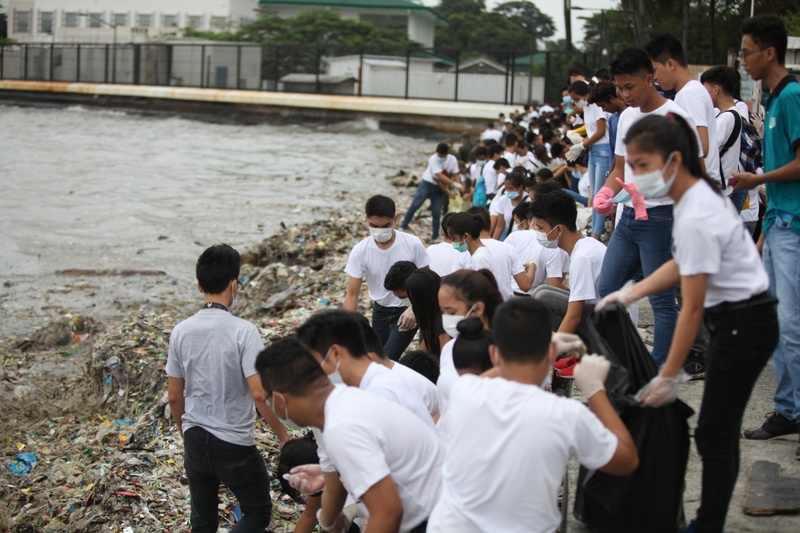 Together with 6000 students from colleges / universities from NCR , they were given orientation and information as a guide for better Waste Management and Care for the environment. 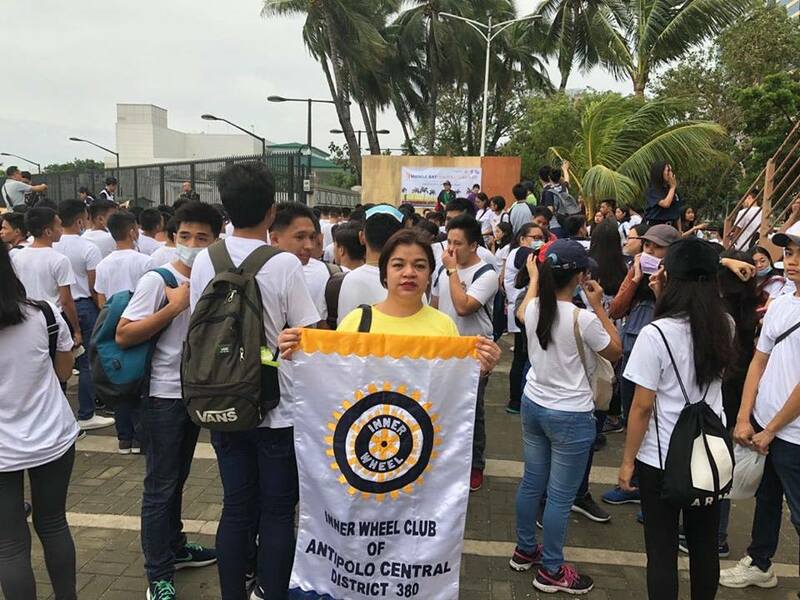 The movement was with the cooperation of MMDA, Govt. of the City of Manila, Philippine Coast Guard and ten private organizations.